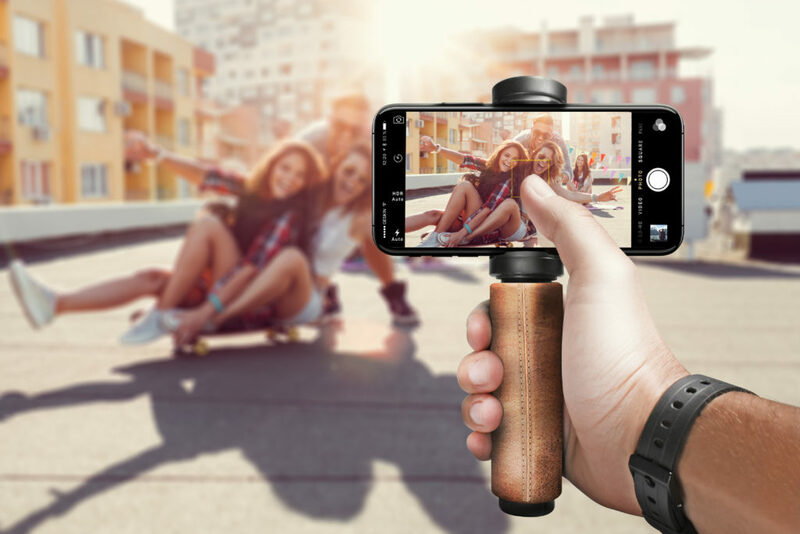 With mobile photography and filmmaking on the rise (and rise), mounting and accessory solutions are becoming more crucial for mobile journalists, vloggers and consumers alike. 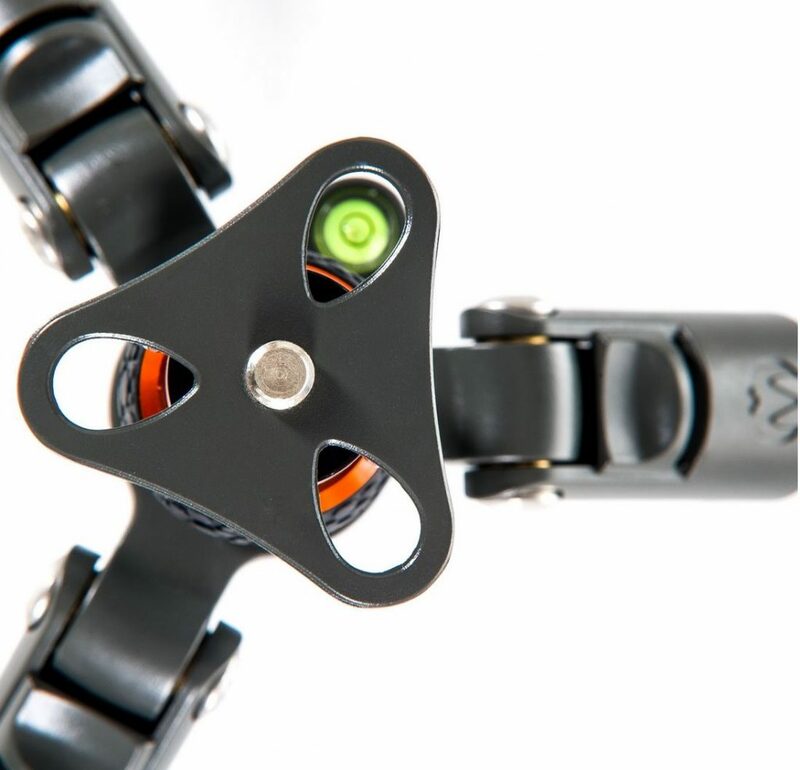 Supplied exclusively by specialist distributor, InfinityX, the brand-new Snap-Grip from Pica-Gear is built from the very same modular components as the popular Pica-Pod. Demonstrating the same tough qualities and versatility as its big brother, the Snap-Grip comes complete with three camera screw points, which means that it can be extended, giving ultimate flexibility in a wide range of shooting situations. Designed and produced to military standard, Pica-Gear products offer image-makers the most versatile, reliable and robust products currently in the specialist imaging market. 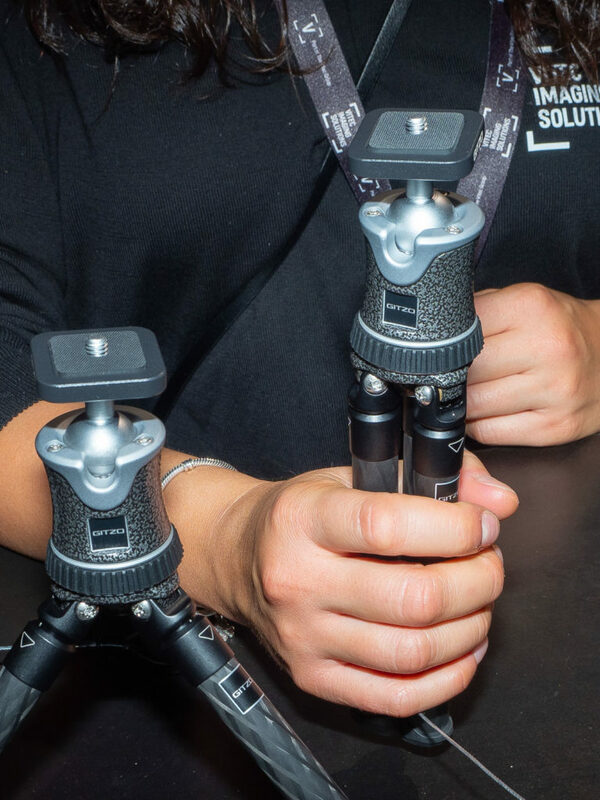 Pica-Gear products have designed specifically for ‘run & gun’ filmmakers, photojournalists and vloggers, but with the ability to adapt to any situation for both videographers and photographers. 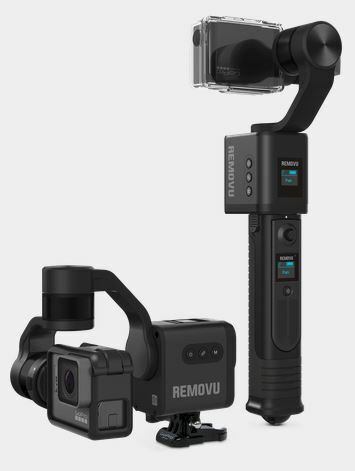 They have been meticulously engineered for professional and durable use; offering limitless options for setting up all kinds of cameras, monitors, power and audio solutions; giving the user a distinct advantage in their ability to adapt to any given shooting situation and from hand-grip to mini tripod in seconds. InfinityX is a brand-new, dynamic, UK-based distributor, serving the specialist imaging and sports markets. 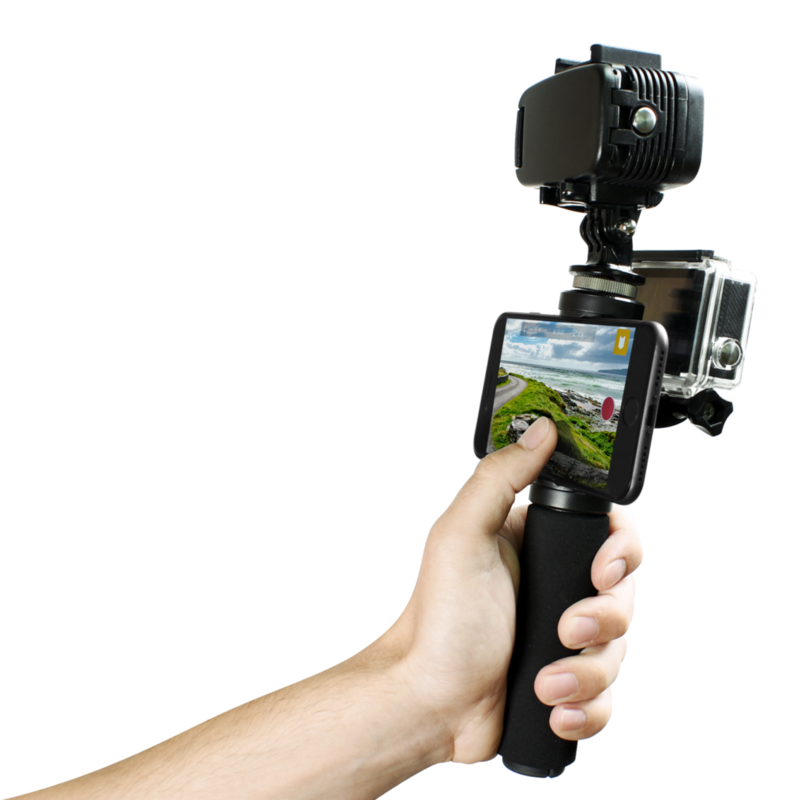 Carving a niche in the growing action and mobile image-making markets, InfinityX stand alone in offering exceptional products, coupled with UK support and warranties. He’s back! 3 Legged Thing’s most iconic tripod has been given an extensive facelift, and now joins 3LT’s Punks range of tripods. Thoroughly refined and improved, the new Punks Brian is a true travel tripod – lightweight for portability at only 1.45 kg / 3.1 lb, and compact for transportation, folding to just 41 cm / 16.5 “. Brian’s travel pedigree does not forsake any capability as his 2 column sections and 5 leg sections offer ultimate versatility, as well as a maximum height of 1.87 m / 74 “. 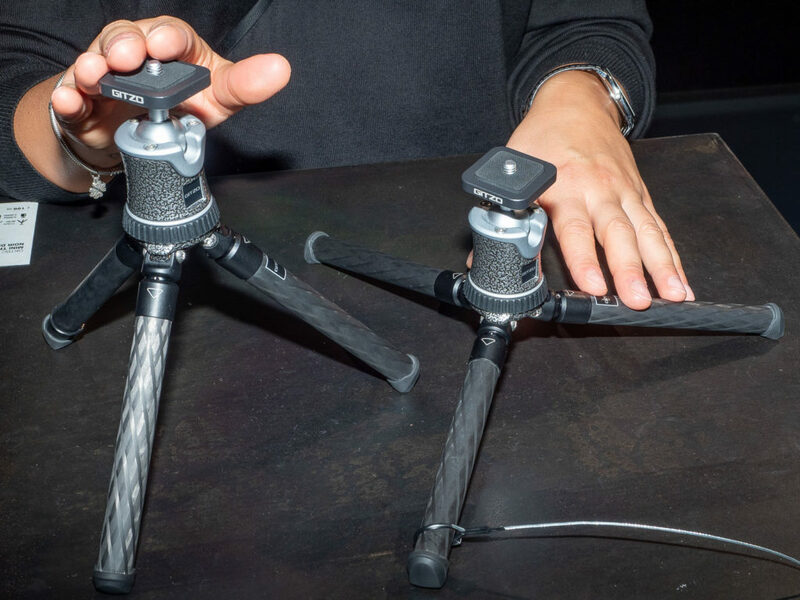 Like 3 Legged Thing’s other tripods, Brian includes modular functionality, enabling users to remove, attach and reconfigure elements of the tripod allowing a multitude of uses. 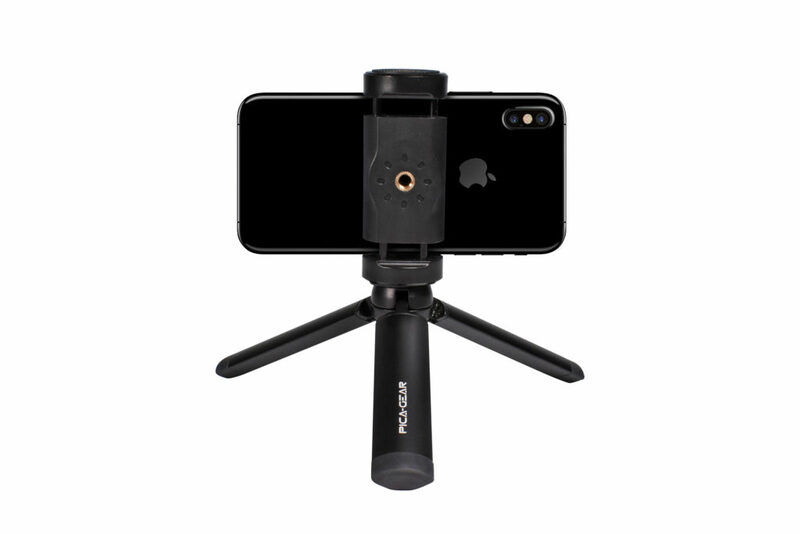 This includes the removable centre column which allows use of the tripod as low as 11 cm / 4.3”, and can also be added to the detachable monopod leg to create an ultra-tall monopod that extends to 1.92 m / 75.5”. Brian is available to pre-order from 12th March, and will be available online and via camera retailers worldwide from 2nd April 2018. Headquartered in a converted chicken shed (The Chicken Shed) on Kinsbourne Farm, in Stagsden, Bedfordshire, 3 Legged Thing is a small, British company of passionate people, creating and innovating camera support systems for photographers and videographers. 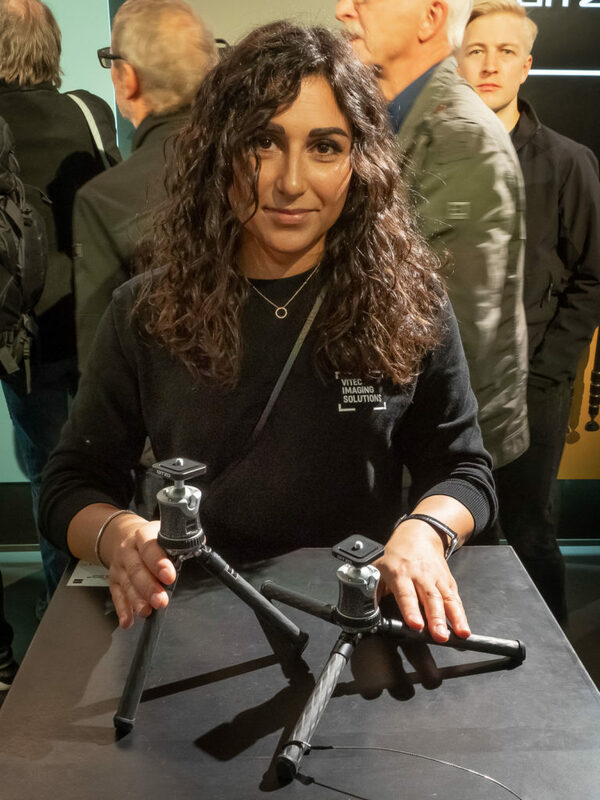 3 Legged Thing is the Winner of the Lucie Technical Award’s 2017 Tripod of the Year. 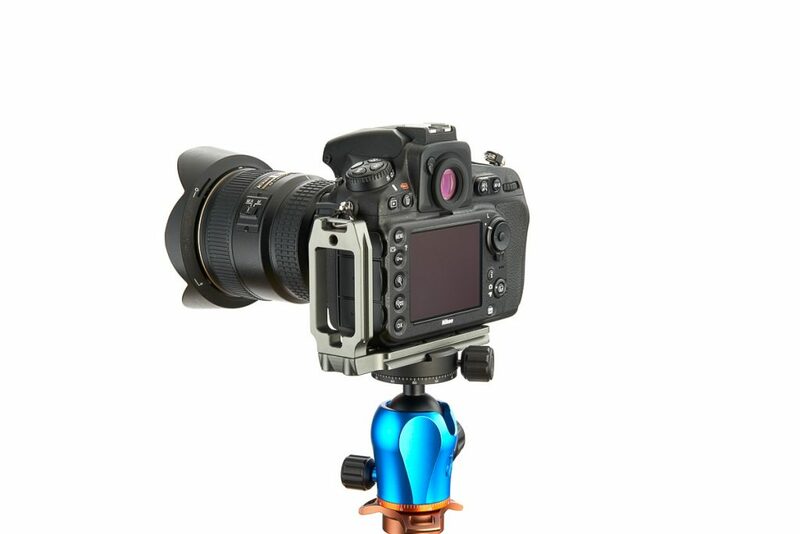 British Tripod brand, 3 Legged Thing has launched its latest Universal L Bracket. The QR11-LC and QR11-LG are the result of six months of research and development, offering universal compatibility, accessory attachment and flat storage. The QR11 comes with triangular pads, designed to tessellate and provide as much surface contact as possible on the baseplate, which translates to more grip and a more secure connection. The base itself is the optimal length for most cameras, enabling more compatibility and better access to cable sockets. It features a quarter-inch threaded hole on the upright, for attaching other accessories, and a strap connector on both aspects. “I really wanted to produce something cross-compatible with as many cameras as I could. I wanted to make something that is more than just an L-Bracket. Our Mission at 3 Legged Thing has always been to add as much value in innovation as we can to our products, and the QR11 is no exception,” said 3 Legged Thing’s Founder and Chief Executive, Danny Lenihan (pictured). The QR11-LC on a Canon 5d Mark IV. Image courtesy of 3LT Team Pro, Ben Eaton-Williams. Headquartered in a converted chicken shed (The Chicken Shed) on Kinsbourne Farm, in Stagsden, Bedfordshire, 3 Legged Thing is a small, British company of passionate people, creating and innovating camera support systems for photographers and videographers. Dedicated to photographers who love to travel, the SLIK LITE Travel Series are the first tripods to incorporate an integrated, removable LED torch in the centre column, to illuminate your camera bag while shooting at night.